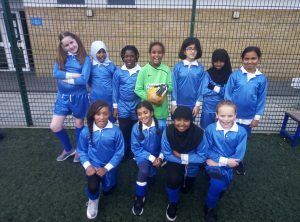 The Falconbrook year 5 and 6 Girls football team travelled to Southfields Academy to compete in a football tournament. The girls won one game; drew another and lost one also. The girl were awarded certificates for their hard work and fair play. They were noticed by officials for having a resilient attitude after a big loss, coming back in the next game for a tight draw. 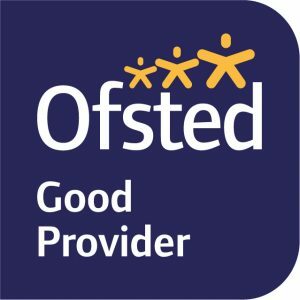 Well done, you have represented Falconbrook with pride.